Tailored finance for luxury, classic high performance cars. 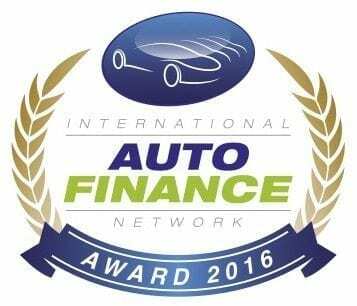 JBR Capital is the UK’s only independent finance provider dedicated solely to high end vehicle finance. 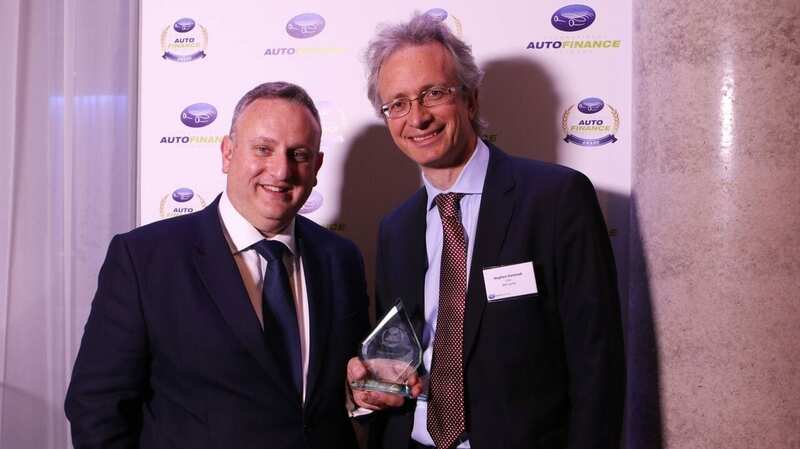 JBR Capital offers bespoke specialist finance for modern day cars, supercars, classic cars and historic cars to private individuals and businesses. 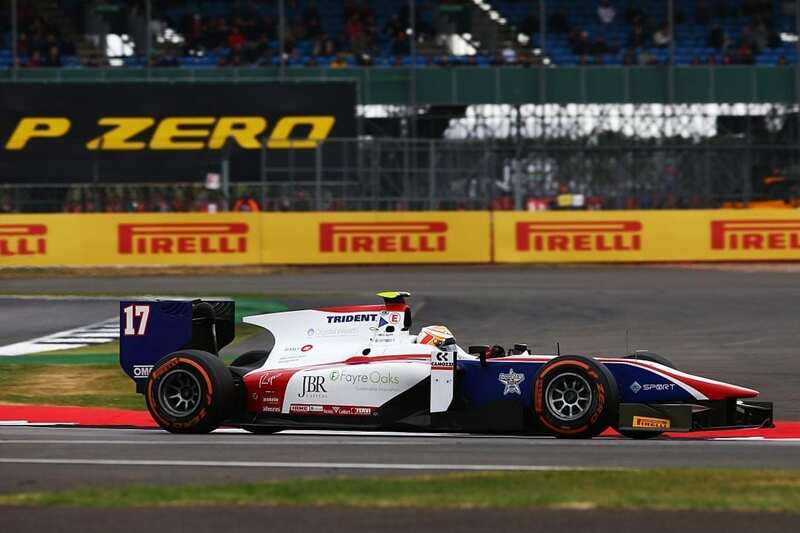 We wish Callum every success in the remainder of this year’s F3 season and beyond! If you’re interested in financing your dream Lamborghini, or releasing equity in your existing car, call one of our experts today on 020 3355 0035 to discuss a tailored finance package to suit your needs. 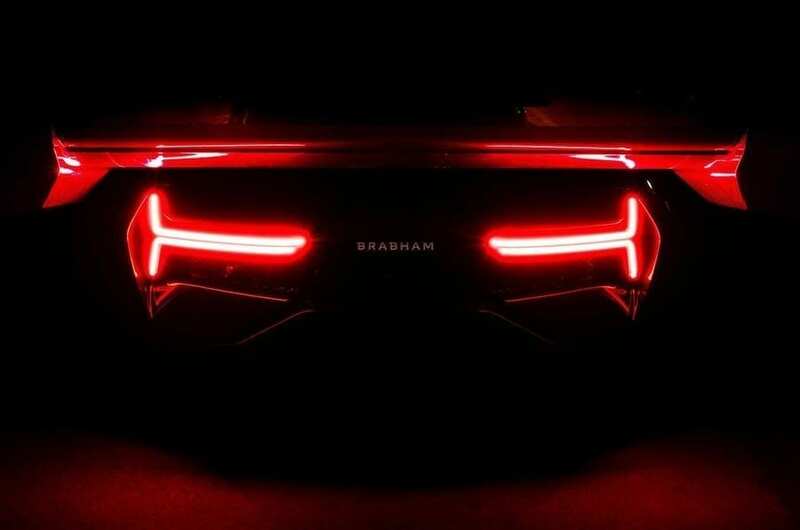 Brabham has teased the first details of its 700hp, £1 million supercar, ahead of its unveiling on May 3rd. As official finance partner for the car, JBR Capital is offering five build slots out of the total production of 70 number onely to our clients, with first deliveries expected later this year. The supercar is designed for serious track performance, powered by a 5.4 litre V8 and sporting aero that delivers 1200kg of downforce. Its power-to-weight ratio is 730ps per tonne and dry weight will be 972kg. Brabham states that the car will “reward the limited few who will rise to its challenge,” but those lucky enough to own a BT62 will be enrolled in a driver development programme to ensure they get the most out of the car on the track. The limited run of 70 cars is a nod to the 70th anniversary of the start of Sir Jack Brabham’s racing career in 1948. The BT62, along with classic Brabham racing cars and memorabilia, will be on display to the general public on May 4 and 5 at a yet-to-be-revealed London location. Expect to see more of the car as images become available, however for now we can start those pulses racing with a teaser image of the rear of the car – highlighting the incredible looking carbon fibre rear wing! If you’re interested in owning a Brabham BT62, we can create a bespoke finance solution for you. Contact us to day to secure your build slot and to arrange finance for this unique supercar.